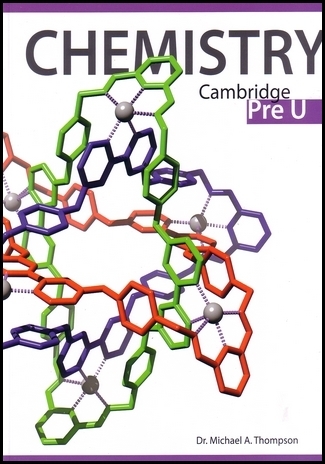 This book is intended to be used as a guide to revising for the Cambridge Pre-U Chemistry examination; it is not intended particularly for use as a standalone textbook. The chapter numbers and their primary lettered headings correspond to the respective sections in the CIE syllabus, downloadable online. Remember that knowing the relevant facts and figures is not the be-all and end-all; once you are confident with these, be sure to practice your calculations and problem-solving skills with material from past papers and other textbooks. 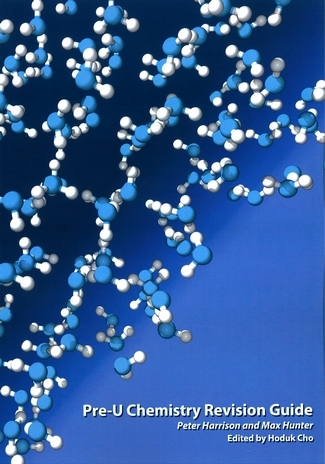 This edition has been written to the syllabus in 2013, 2014 and 2015.